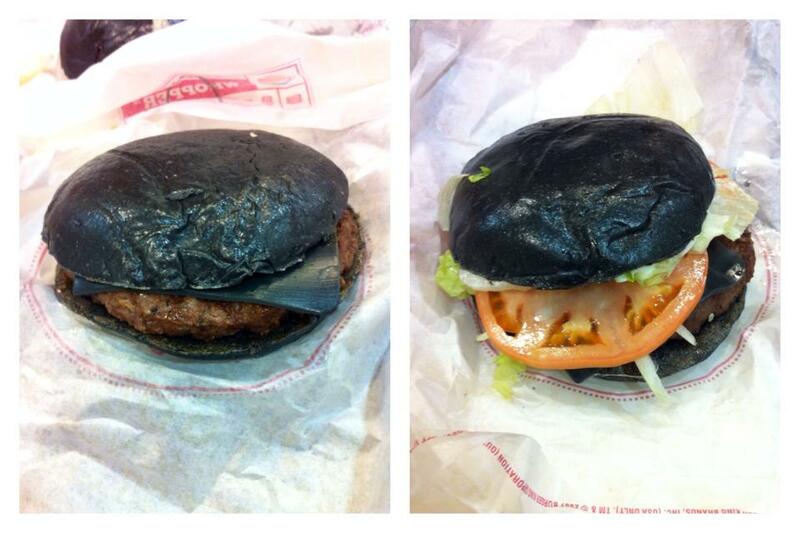 Being a big fan of all things Halloween, spooky and most things that are a little bit different, I was pretty excited about being in Japan in time to try these burgers. Perhaps I was a unnaturally excited, as this was on the menu for the first day of my trip. I was not disappointed, either! 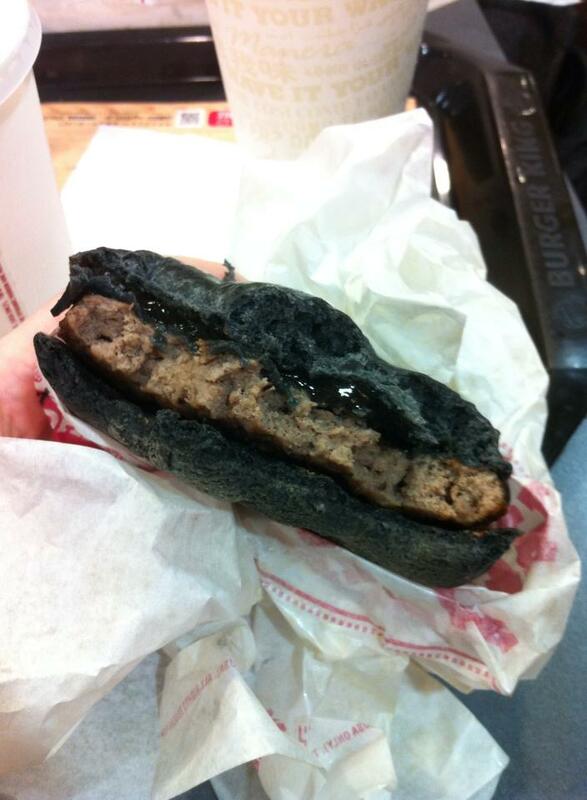 I do like the occasional fast food burger, and I’ve always liked the peppery flavour that burgers have in Japan. They don’t make them with that peppery flavour in Australia, so it’s a bit of a novelty – and a tasty one at that. I ordered the Kuro Pearl and my partner had the Kuro Diamond (which I had a few bites of too). I actually liked these burgers so much that I had a second one later in the trip. Luckily I also did plenty of walking so it all balanced out. I’ll warn you now that my photos do not look at all appetising. I promise that they tasted great! 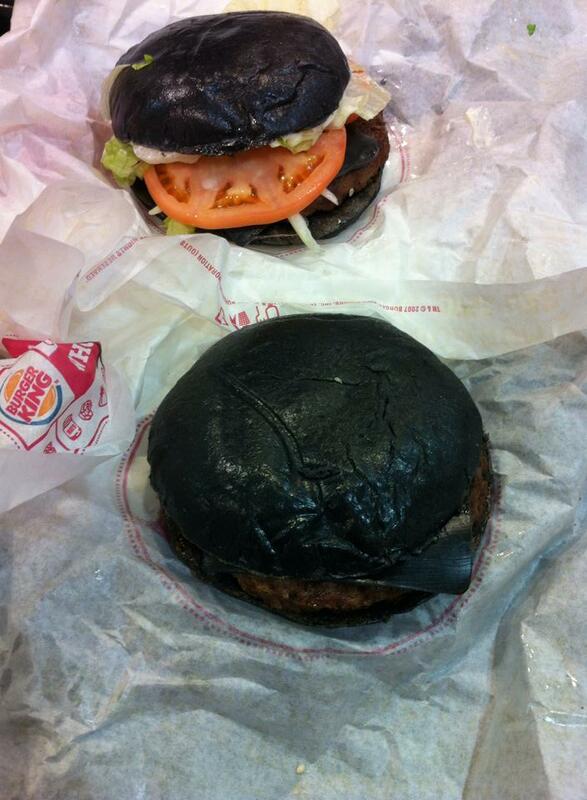 Sadly these burgers are no longer available (although I’m sure you can get the same taste from a normal looking one), but I’m hoping that they bring them back for Halloween again some time.